List of Important GK questions from Economics and Commerce for SSC exam were given here. 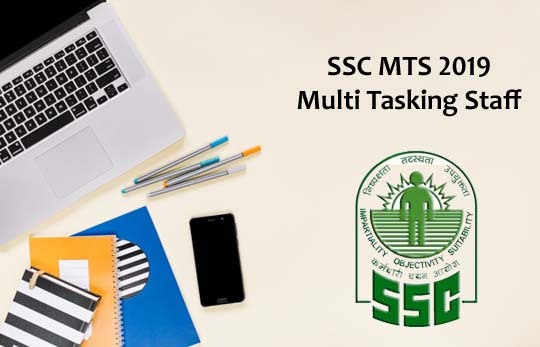 Candidates those who are all preparing for SSC, FCI Exam and all other competitive exams can use this material. 1).The principle of ‘Maximum social advantage’ was given by …………. 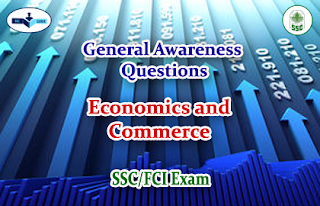 2).Consumer surplus was first mentioned by …………..
4).When a consumer consumes more than one commodity, his behavior is explained by the law of …………..
6).If the potential price is Rs. 300 and the actual price is Rs.250, then the consumer surplus is …………..
7).Indifference curve approach is based on ……………. 8).Utility cannot be measured, but can be ranked according to level of satisfaction.